Samuel Johnson's famous words may have been uttered centuries ago but remain as relevant today. 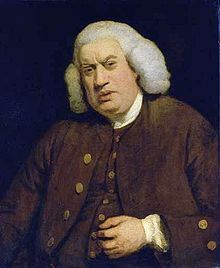 Samuel Johnson (English Poet, Critic & Writer, 1709 - 1784. 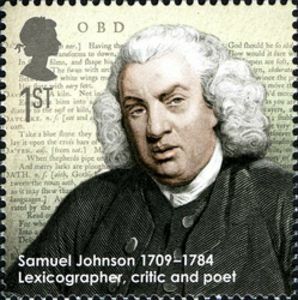 Published on 15 April 1755 and written by Samuel Johnson, A "Dictionary of the English Language" is among the most influential dictionaries in the history of the English language. The man who can dominate a London dinner-table can dominate the world." 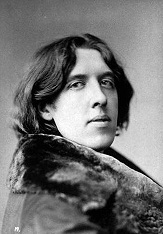 Oscar Fingal O'Flahertie Wills Wilde was an Irish writer and poet. After writing in different forms throughout the 1880s, he became one of London's most popular playwrights in the early 1890s. "A broken heart is a very pleasant complaint for a man in London if he has a comfortable income." "I’m leaving because the weather is too good. I hate London when it’s not raining." Julius Henry "Groucho" Marx was an American comedian and film and television star. He is known as a master of quick wit and widely considered one of the best comedians of the modern era. "Nothing is certain in London but expense." 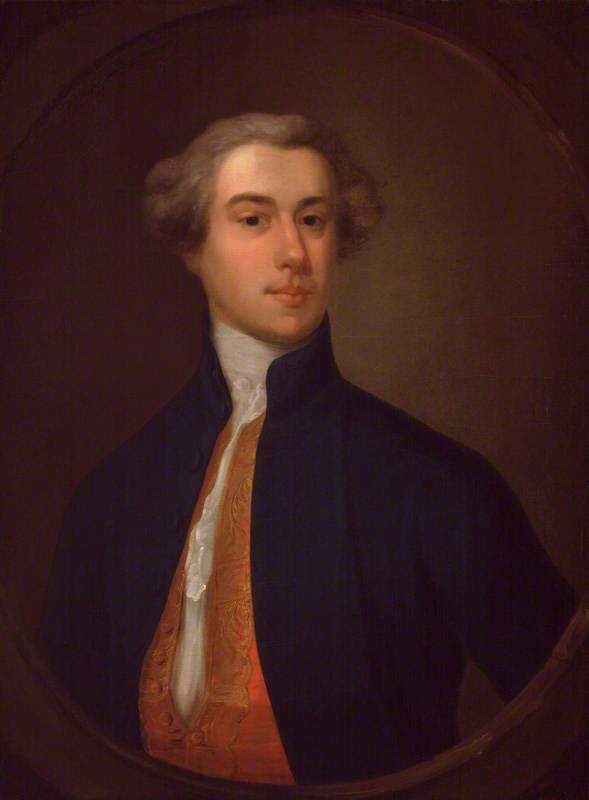 William Shenstone was an English poet and one of the earliest practitioners of landscape gardening through the development of his estate, The Leasowes. "In London, love and scandal are considered the best sweeteners of tea." 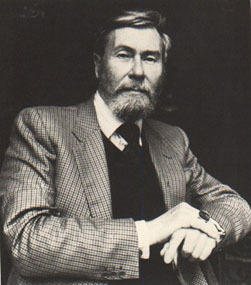 John James Osborne was an English playwright, screenwriter, actor and critic of the Establishment. The success of his 1956 play Look Back in Anger transformed English theatre. 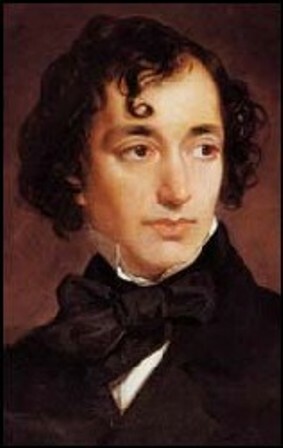 Benjamin Disraeli, 1st Earl of Beaconsfield, KG, PC, FRS, was a British Prime Minister, parliamentarian, Conservative statesman and literary figure. He served in government for forty years, twice as Prime Minister of Great Britain. 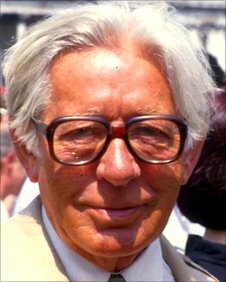 Laurence Edward Alan "Laurie" Lee, MBE was an English poet, novelist, and screenwriter, raised in the village of Slad, and went to Marling School, Gloucestershire. His most famous work was an autobiographical trilogy which consisted of Cider with Rosie (1959), As I Walked Out One Midsummer Morning (1969) and A Moment of War (1991). 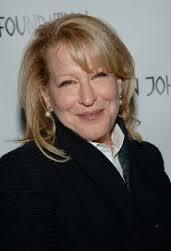 Bette Midler, also known by her informal stage name, The Divine Miss M, is an American singer-songwriter, actress, comedian, film producer and entrepreur.